Interested in literature, U Atreya Sarma is into writing poetry, freelance editing, book-reviewing and translating. His output – over 250 poems and 450 writings (articles, editorials, reviews, forewords, translations) mostly in English and a sprinkling in Telugu – has appeared in various print/online media and anthologies. A freelance editor with 18 years of experience, he is Chief Editor of Muse India e-journal (www.museindia.com) since November 2016, having joined its team since November 2009; he was Editor (Fiction) up to Mar-Apr 2017 issue; and continues to handle Reviews, News & Events, Telugu Literature sections. His past editorship includes Bharatiya Pragna monthly and Cyberhood weekly. 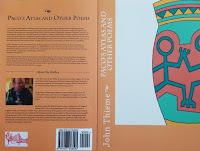 He is also the official critic of Metverse Muse, an international journal of metrical poetry from Visakhapatnam. As Contributing Editor (Telugu Literature), he has so far presented four exhaustive features on Telugu Literature in Muse India. He composed in English the profiles of 132 modern Telugu Stalwarts for the bilingual book Marapuraani Maanikyaalu (2010) (with wordy & pictorial sketches in Telugu by BNIM, a noted writer & artist). Atreya Sarma has edited eight books: Celebrating Creativity: HLF 2010 (An anthology of poems/ short stories by 76 writers); Souvenir: HLF 2010; Lung Care and Long Life by Dr Shyam Sunder Raj (2012); Memoirs & Musings of an IAS Officer by KV Natarajan, IAS (Retd) (Menaka Prakashan, 2013); Turquoise Tulips (a collection of short stories) by the USA-based Dr Ashok Patwari (Authors Press 2015); Prolegomena and Transformative Articles on Literary Translation by Dr VVB Rama Rao (Authors Press, 2015); Femininity: Poetic Endeavours (Authors Press, 2016); and another book. 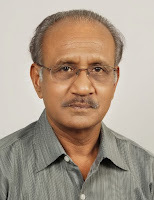 Sarma’s translation of 16 Telugu short stories by a senior and prominent writer Dr Mallemala Venugopala Reddy under the title Salt of the Earth (2013) has been acclaimed by reviewers. As a panellist, he has translated into English 6 out of 36 chapters of Jnan Pith awardee Viswanatha Satyanarayana’s Telugu mega novel Veyipadagalu under the title Thousand Hoods, under the aegis of the Hyderabad based Viswanatha Sahitee Peetham (2015). Apart from this, he has translated many individual poems, short stories and articles from Telugu into English. Atreya’s first collection of English poems, Sunny Rain-n-Snow, came out in May 2016. Atreya Sarma has been, since 2013, featuring and encouraging poets through his weekly column ‘Wordsmith’ in The Hans India, a Hyderabad based English daily circulated in AP & Telangana states. He has also guest-edited a feature ‘India @ 70’ for the Setu magazine (http://www.setumag.com/p/setu-home.html), Aug 2017. 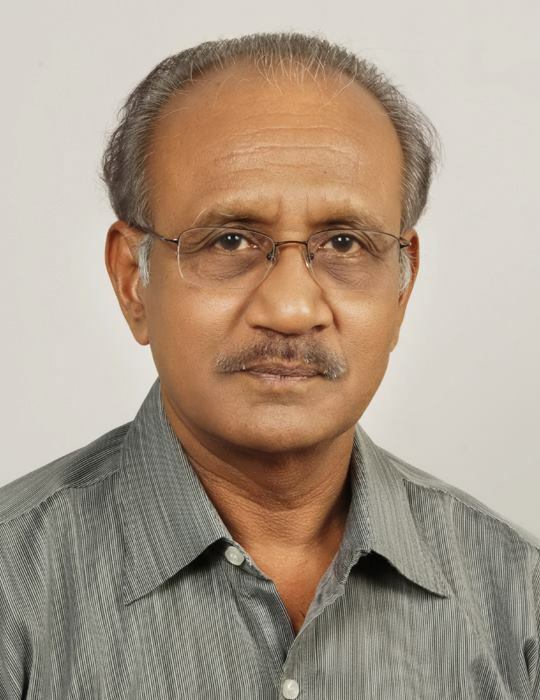 He holds an MA (English Litt), a PG Dip (Mass Communications & Telugu Translation Techniques), a BA (English Litt, Sanskrit Litt, History) and BSc (Botany, Zoology, Chemistry), and CAIIB (Part I) with mid-level managerial experience in SBI. While his home base is Hyderabad, Atreya Sarma lives between Hyderabad and Bengaluru.